ICYMI, the Victoria's Secret Fashion Show was held at Earls Court in London on December 2, 2014, where Taylor Swift, Ed Sheeran, Ariana Grande, and Hozier performed while supermodel faves Lily Aldridge, Candice Swanepoel, Behati Prinsloo, Alessandra Ambrosio, Adriana Lima, Doutzen Kroes, and Karlie Kloss walked down the runway in their angel wings. View this exclusive gallery we scored from Harper's Bazaar UK! 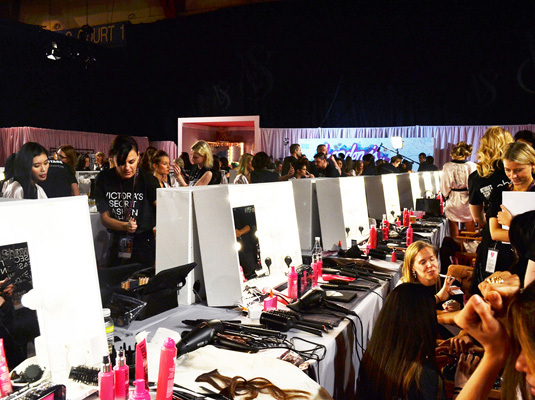 For more on the Victoria's Secret Fashion Show, visit HarperBazaar.co.uk.